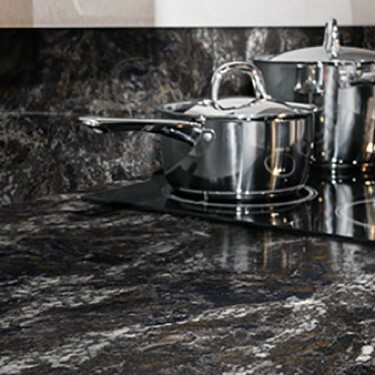 When it comes to beauty, no other countertops can compare to Cambria®! With over 140 designs available, they're a name we trust for quality countertops - but these countertops are much more than just a pretty face! Unbeatable performance is key for any kitchen surface, and Cambria delivers on that front as well. 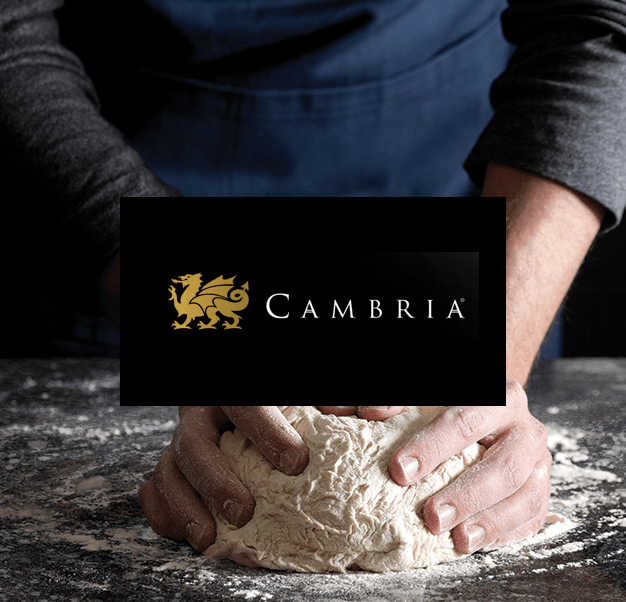 Welcome to our Cambria design center, where you can learn more about the solutions we offer and how to fit them into your own home design. Planning out the space in your kitchen requires extensive planning. Consider the function you want, the layout of your workspace, your plumbing and appliance needs, countertops, overall safety, seating and storage. If that seems overwhelming to you, we understand. That's why we're here to help you get started. When you're in the bathroom, you spend a lot of time with your countertop! From brushing your teeth to getting ready in the morning, you need a functional, beautiful surface to do what you need to do. We can help with that. The first step in any remodel is establishing your budget. If you need help getting started, or you're searching for the most affordable solution without sacrificing quality, we've got your back! Two of the biggest aesthetic decisions you'll make in any kitchen or bath space are the surface of your countertops and the surface of your walls. Countertops are not only a decor piece, but a functional workspace - while walls can be simple and solid or adorned with a decorative backsplash of patterned tile. Whatever your vision, we'll help you bring it to life! Learn more about the Kitchen & Bath-oriented products we carry here at A&M Flooring & Design. An ever-popular option for wall tile, a lot goes into the decision about your backsplash - and they're a far more affordable option than you might think! Learn more about a tile backsplash for your kitchen or bathroom. How often do you look at the walls of your shower and wish for something more? The potential for luxury in your bathroom is limitless - we'll help you unlock it. Here you will find our very simple tips and guidelines to follow to make sure you keep your countertops looking and working like new. You have questions? We have answers about your kitchen and bath design. Take a look at our FAQs to see if we have the answer to yours! Looking for your warranty information? You can download your documents in full on our site, right here! At A&M, we're understand and are dedicated to the importance of performance to our clients and customers. 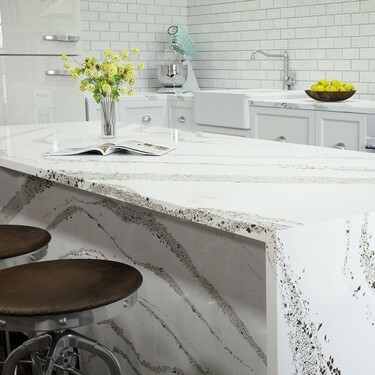 When it comes to high performance in countertops, Cambria is simply unmatched. 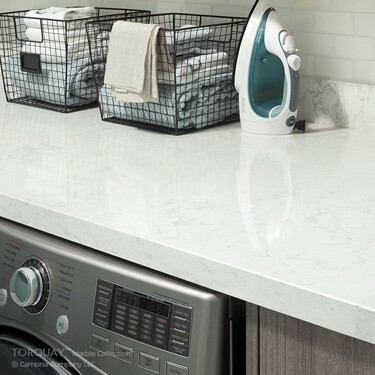 Made from pure white quartz to maintain consistent quality standards in every design, Cambria countertops are nonporous, resistant to scratches and stains, foodsafe and maintenance free! The products we offer are nothing short of premium, packed with benefits and options to ensure that the work we do for you is work we can be proud of. Get inspired! Our innovative portfolio of kitchen and bath designs has something for everyone's style. Explore a diverse, stunning selection and ever-expanding palette of designs in our Kitchen & Bath Inspiration Gallery and start turning your dreams into a reality! Feel good about the products you're buying. 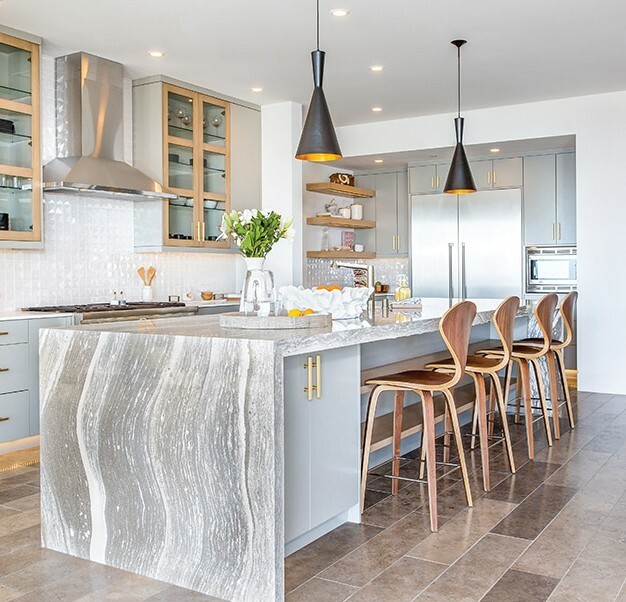 Our countertops are American-made quartz, responsibly obtained from conscientious sources. 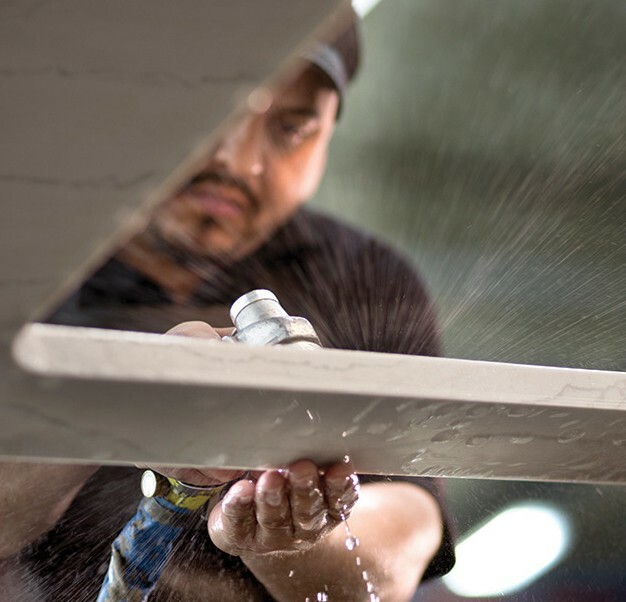 100% he water used to polish these countertop surfaces is recycled, in an effort to save what is estimated to be about 1.6 billion gallons of water per year. Cambria's small carbon footprint has earned them a Greenguard Gold certification, and we're proud to carry their products and support their mission of sustainability for our clients and for the planet we share.